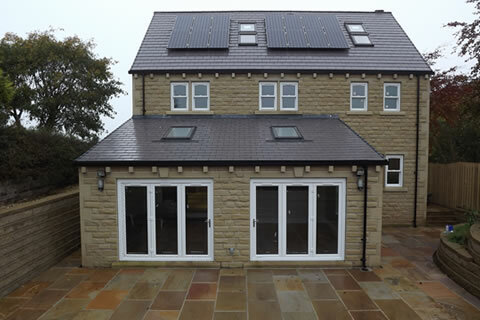 Stocksfield have a varied range of properties both for sale and rent, located within Bradford and the surrounding areas. Our new build properties are backed by Checkmate’s ‘CASTLE’ 10 year warranty which is monitored continually throughout the build through use of photography and physical inspection to ensure nothing is missed. All let properties are maintained to the highest standards by our Stocksfield staff. We work with our dedicated architects and CAD designers to produce top quality foundations for all our projects. We produce precise and accurate plans to ensure our projects run smoothly and efficiently. We make sure all our projects are vigorously tested and checked to comply with building regulations and ensure the best quality build.